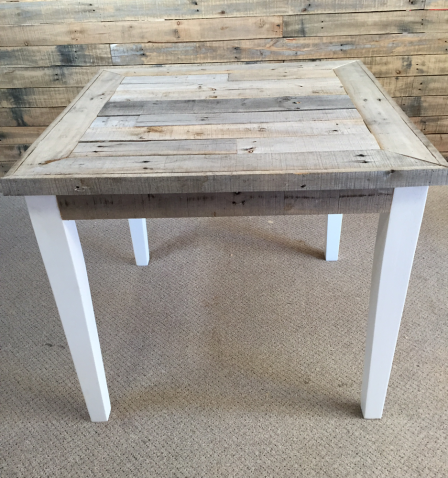 View Cart "Upcycled Mahogany Desk: SOLD" was successfully added to your cart. 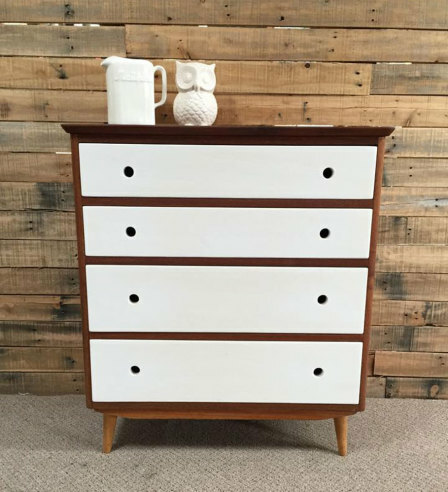 A beautiful retro mahogany dresser which has been completely refurbished and given a new look. The entire body has been thoroughly restored with all imperfections erased. 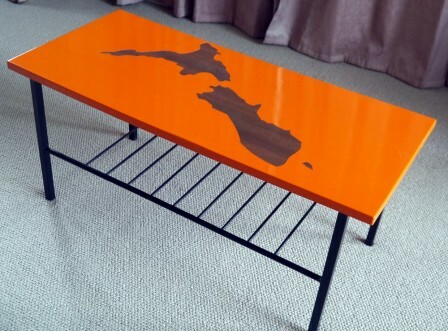 Coated in three layers of NZ Natural Danish Oil to protect this exquisite piece while still showing its natural beauty. 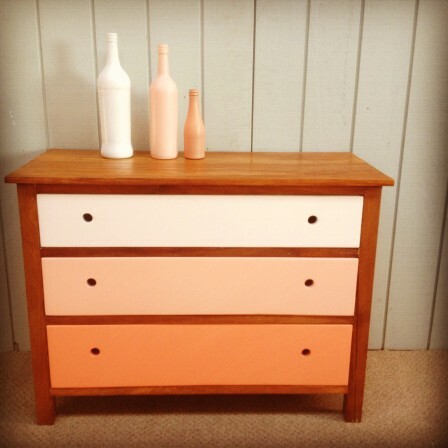 The drawer fronts have been painted in a stunning white. 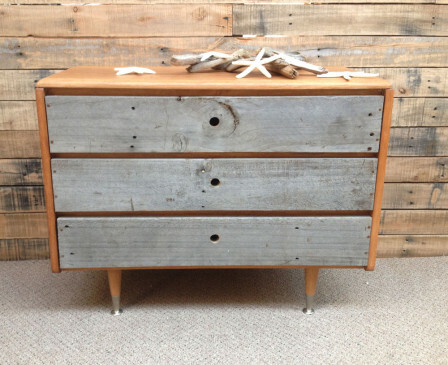 Feature retro feet, dovetail joints and finger holes for ease of use. 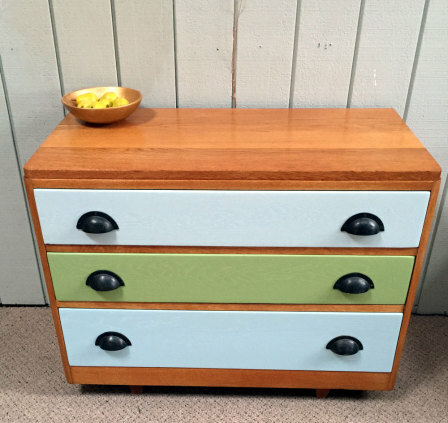 This dresser would look splendid in your bedroom, child's bedroom or nursery, living room, dining room or office. Dimensions: Height 890mm. Width 750mm. Length 420mm. 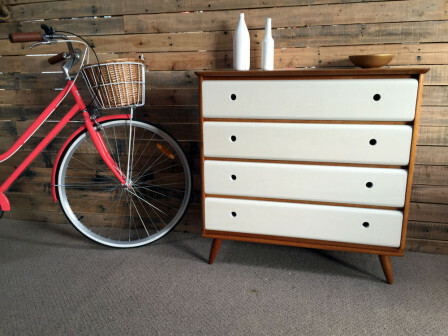 Retro mahogany drawers with green geometric design given a new life by the team at IDNZ. 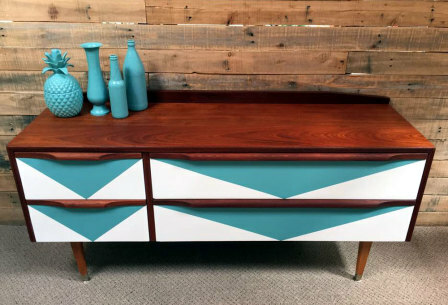 Completely stripped back with all imperfections erased the body has been covered in three layers of NZ Natural Danish Oil while the drawer fronts have been painted an alluring green and white geometric pattern. 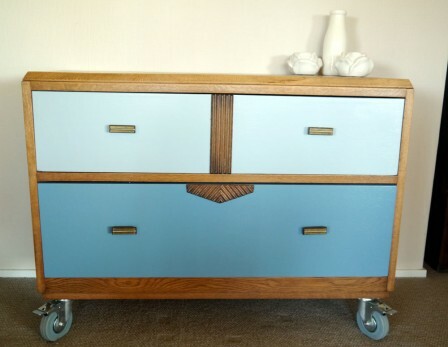 Features original built-in mahogany drawer handles and retro feet. 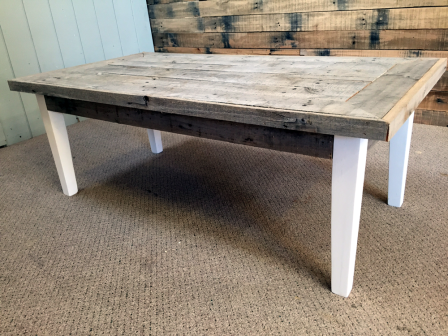 Ideal for your living room, bedroom, child's bedroom, office, dining room or kitchen. Dimensions: Height 625mm, Width 1350mm, Depth 410mm.